A devised theatre project with vulnerable young people, looking at the power of words. Our YP talk about the project and their personal outcomes. Songs written & performed by our young people. In 2016, Women & Theatre in partnership with Birmingham Hippodrome delivered a project called The Word which brought together Looked After YP, young carers & YP with additional educational needs to create a new production that used different art forms to explore the power of words. The final production, The Word Lounge, was a cabaret with drama scenes, spoken word & music, united by the subject matter & framed by new songs. The project delivered positive outcomes for participants and audiences reacted extremely passionately to the production. 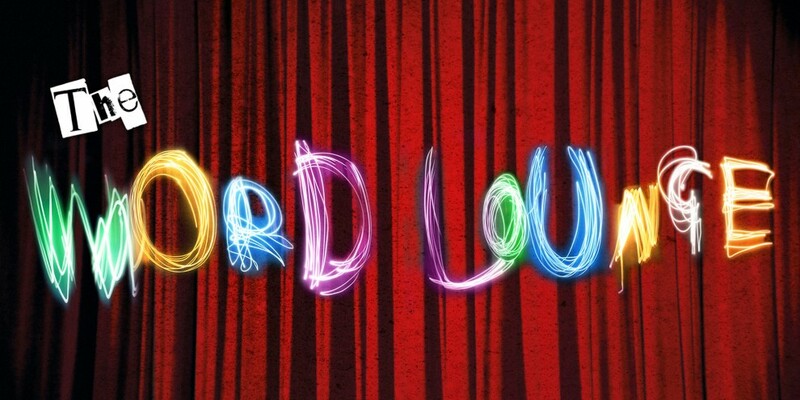 In 2017, W&T and Birmingham Hippodrome are facilitating more Word Lounge programmes, widening opportunities for more disadvantaged YP to develop as artists, to access professional expertise & have a performance & online platform for their work. Spring 2017 has seen around 90 YP with wide-ranging experiences taking part in outreach taster workshops, creating songs, drama and written work. Some then went on to develop their work alongside professional artists during weekly sessions at Birmingham Hippodrome. This culminated in 2 performance events on Saturday 25th March, featuring newly created drama sketches, songs, stand-up comedy, dance and rap. Summer 2017 has seen another Word Lounge programme, with outreach sessions from April and sessions at Birmingham Hippodrome culminating in a performance on Saturday 24th June 2017. You can hear some of the work produced in the panel to the right hand side of this page. Word Lounge participants enjoyed the process of creating a unique piece of work – finding their own voice, and increasing in confidence and self-esteem and audience members reacted extremely passionately – talking of the importance of this work with sidelined groups of young people, and praising them for their performance skills and stage presence. “A great confidence booster for young people. Brilliant platform for young artists developing their skills”. Janice Connolly, Sarah Wilson, Beth Kapila, Emma Thompson, Jerrel Jackson, Spoz, Kate Green, Abigail King, Rosalyn Norford and Vicky Pritchard; supported by Keri Yearwood, Alannah Cossey, Hannah Prentice, Todd Jennings, Kimberley Cormack and Louise Levell. 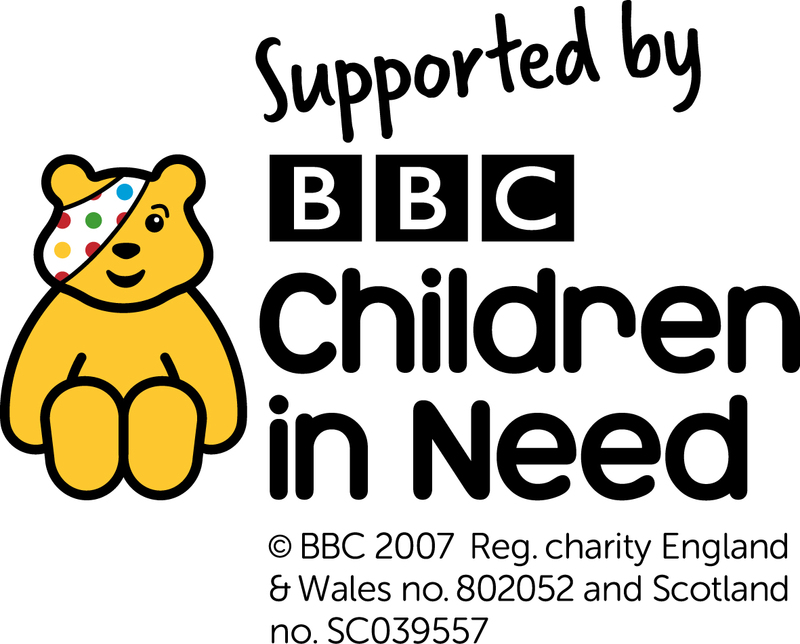 2016 Funders: Children in Need, Birmingham City Council, The Rowlands Trust, Eveson Charitable Trust, Baron Davenport’s Charity, The Ironmongers’ Charity. Partners: Birmingham Hippodrome and a range of delivery partners including Swiis Foster Care, Spurgeons, Fox Hollies School, Baverstock School, Uffculme School, Selly Oak Trust School, Children in Care Council and Solihull Young Carers.